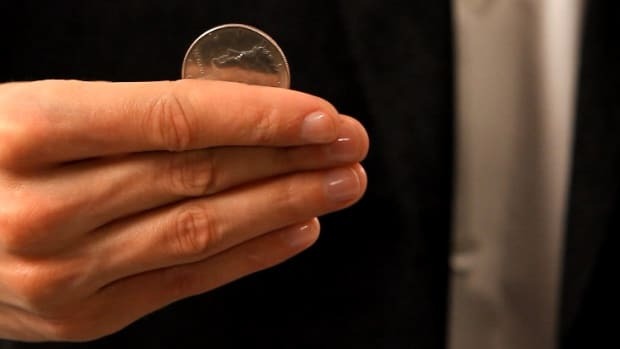 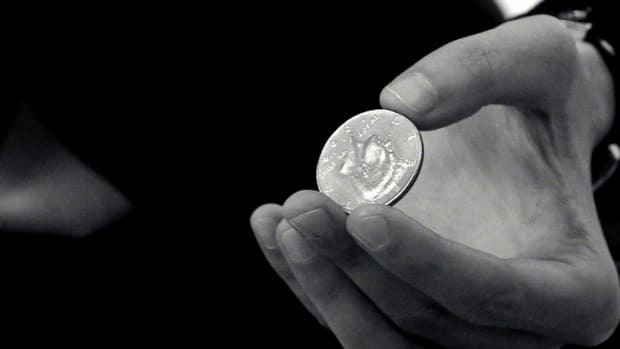 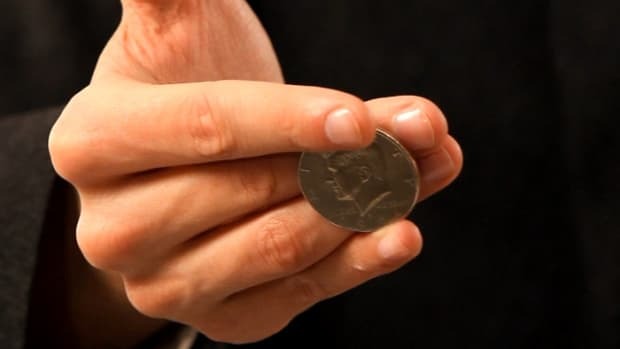 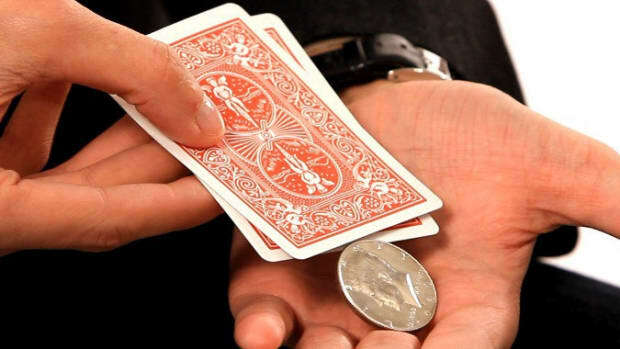 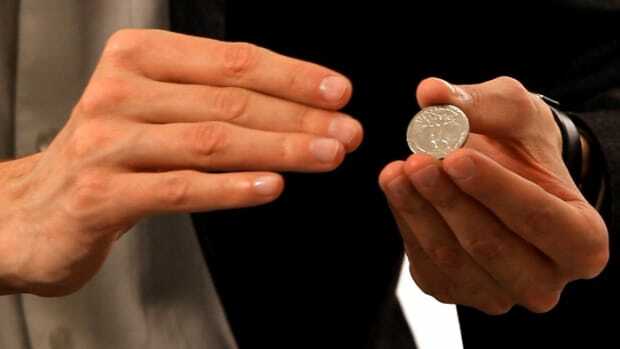 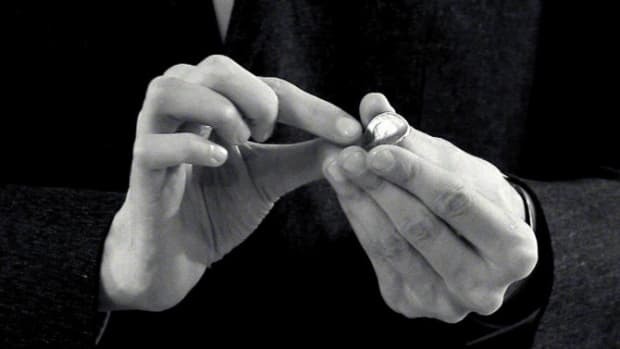 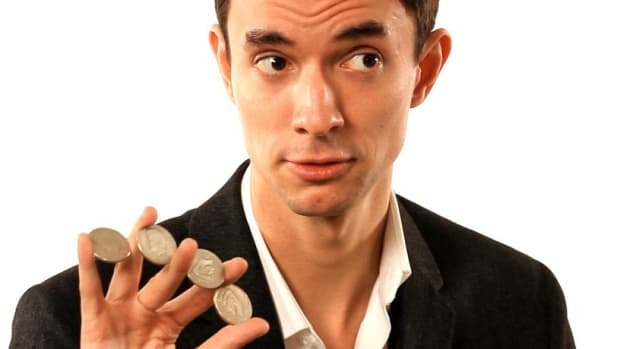 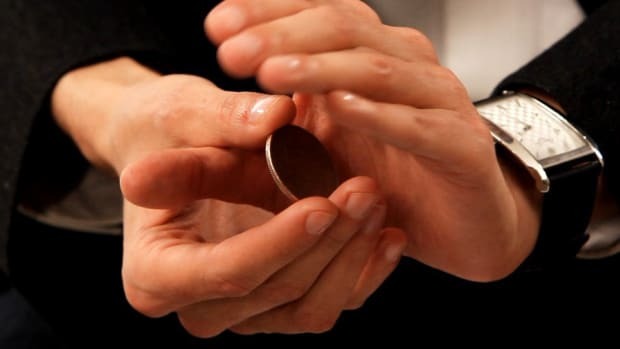 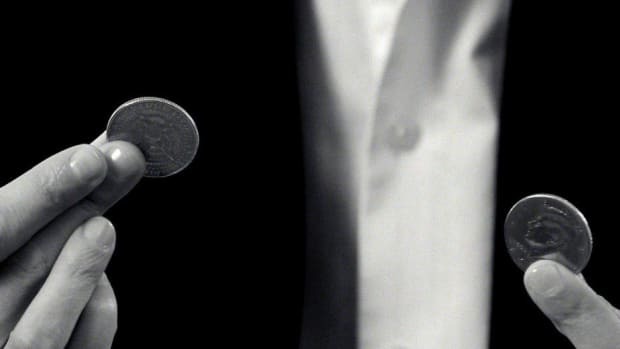 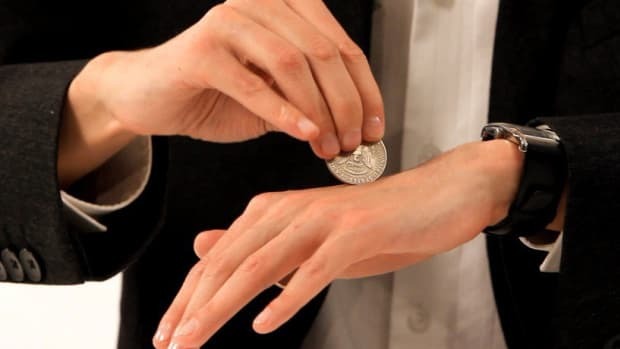 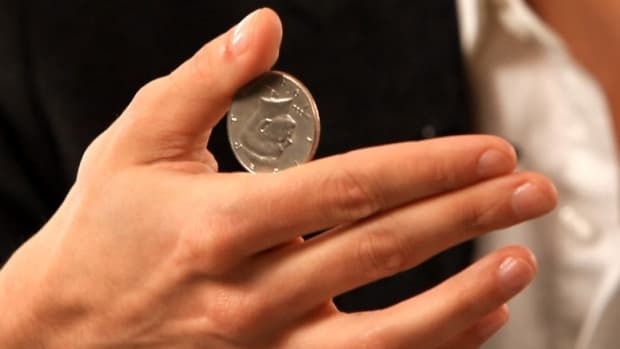 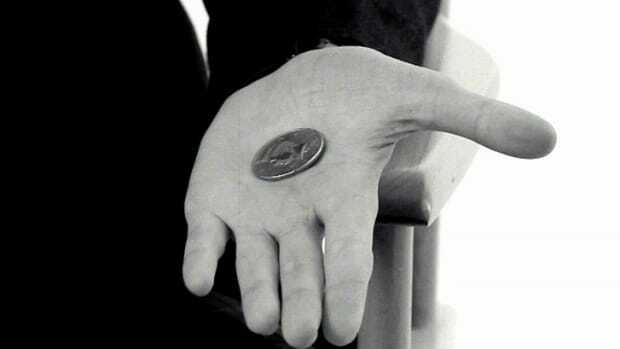 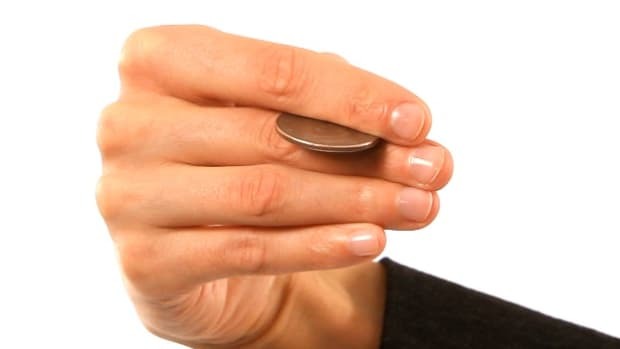 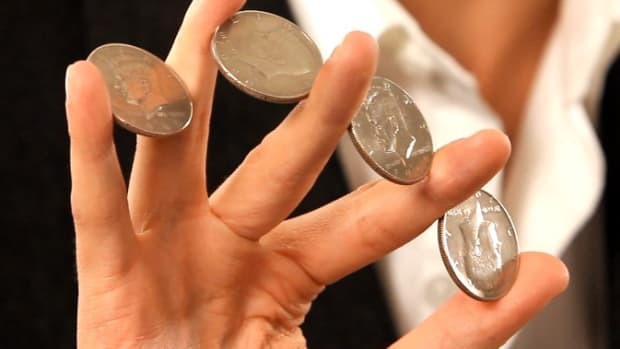 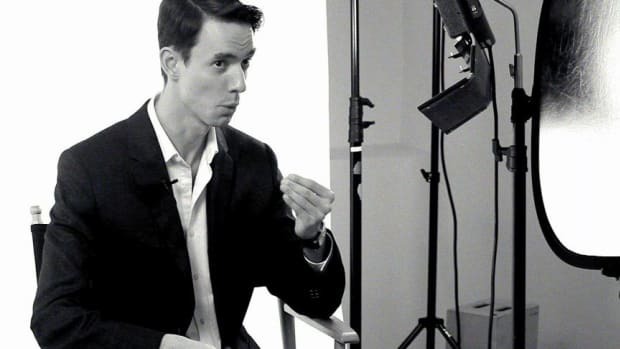 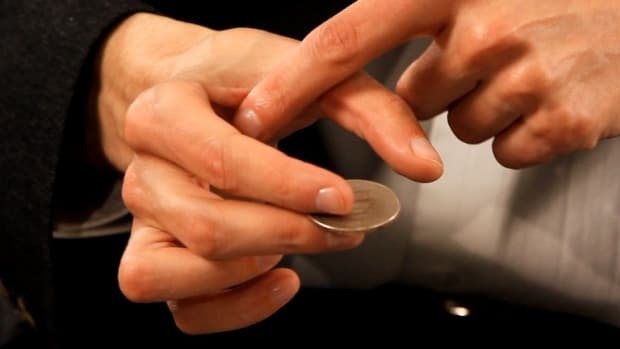 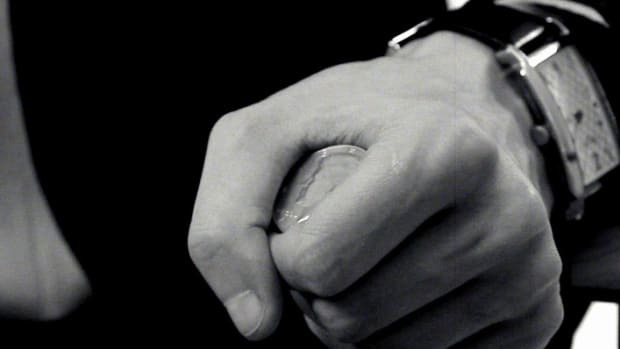 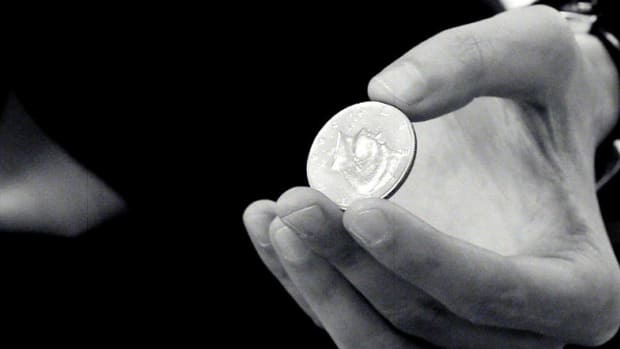 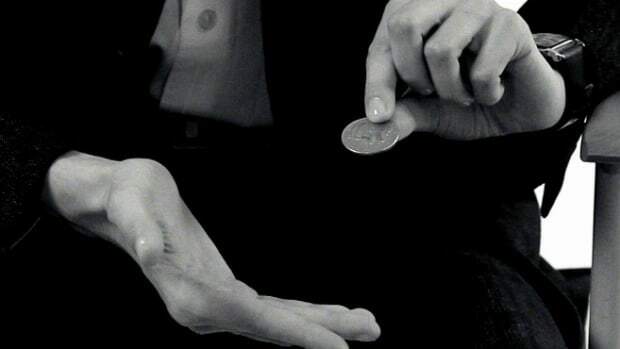 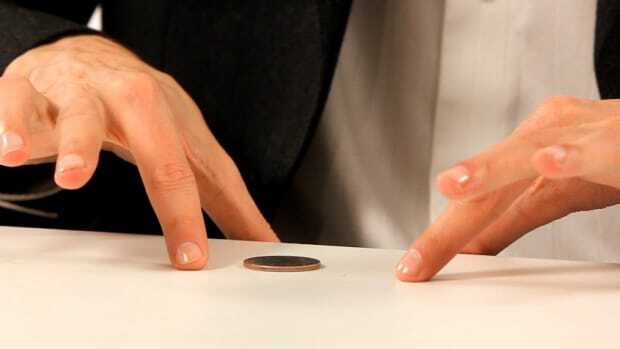 Celebrity magician Matt Wayne reveals the secrets behind 22 coin tricks in these Howcast videos. 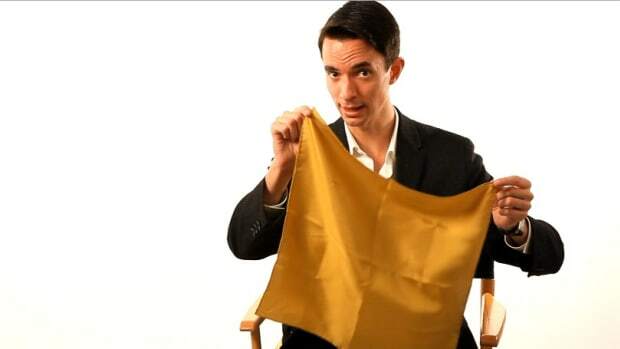 Matt Wayne is an American magician, actor, producer and television personality best known for his work and skill as a performer of close-up magic. 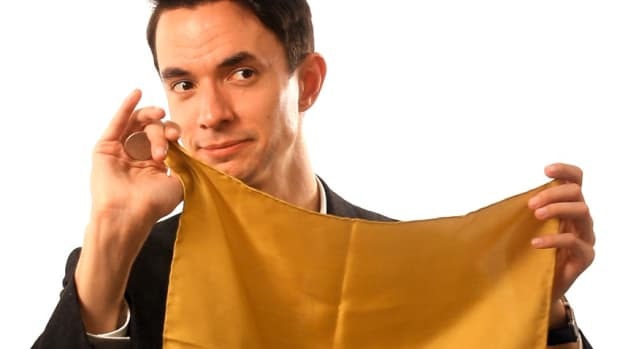 Since 2008, Matt has been the producer behind Emmy-award winner Ted Greenberg's (Late Night with David Letterman) Off-Broadway show "The Complete Performer," a paradoxical comedy on magic that continues to play at the SoHo Playhouse Theatre in New York City.